Step into the library, a magical world of words. Let me help you to capture those words and create a poem or maybe two. Will we write about fairies or unicorns? Dragons or witches? Potions or spells? With a wave of my pen and your imagination anything is possible! Catharine Boddy was born in Norfolk, and now lives in Scarborough, where she works as a teacher. 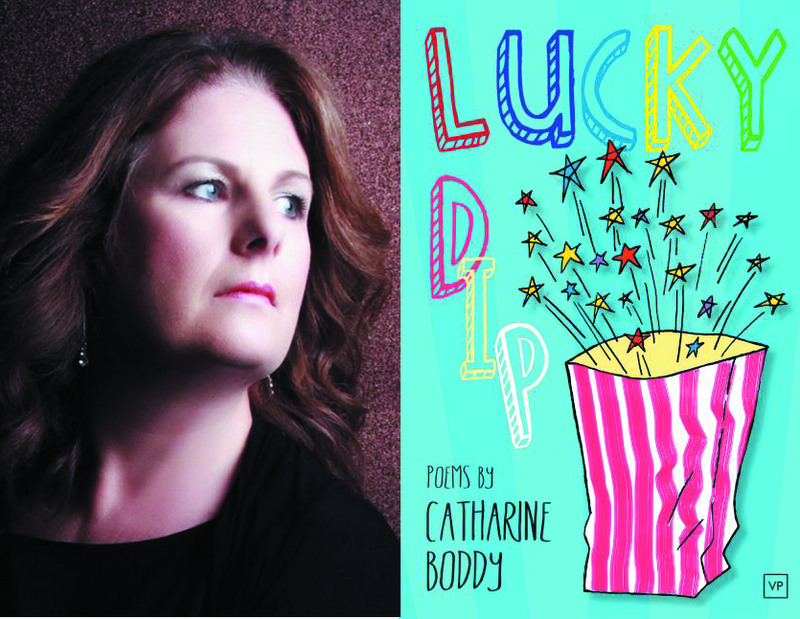 Her poems for children have appeared in dozens of popular anthologies, and September 2016 saw the release of her first solo collection, “Lucky Dip”. Suitable for children aged 6 – 10. Please note children under 8 years should be accompanied by an adult.